In 1998, the Western Fuels Association (WFA) launched the Greening Earth Society (GES) to counter what it considered an “unnecessary fear among the public” of climate change. 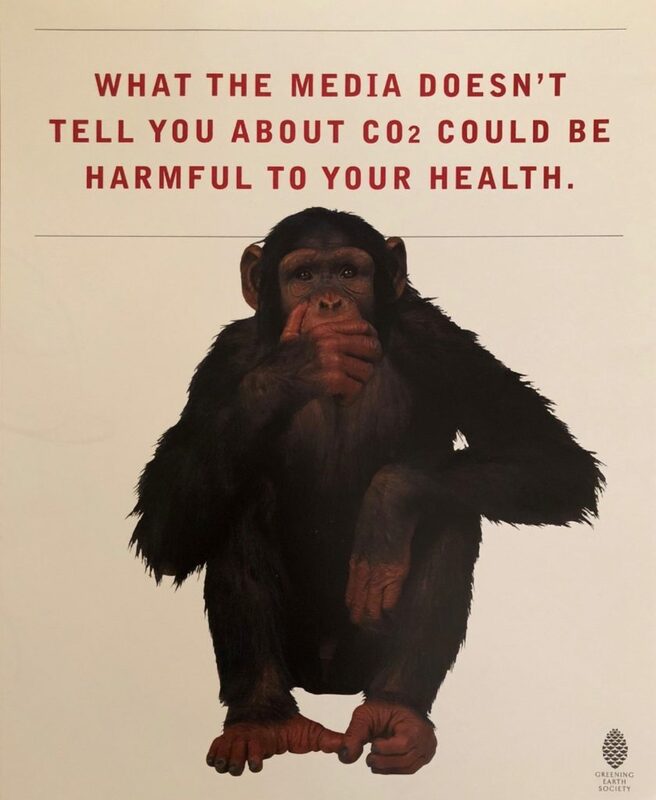 The same year as its founding, GES published a report titled, “The CO2 Issue,” along with the film, “The Greening of Planet Earth Continues.” The film was a sequel to “The Greening of Planet Earth,” which WFA produced in 1992 with the help of climate denier Sherwood Idso. 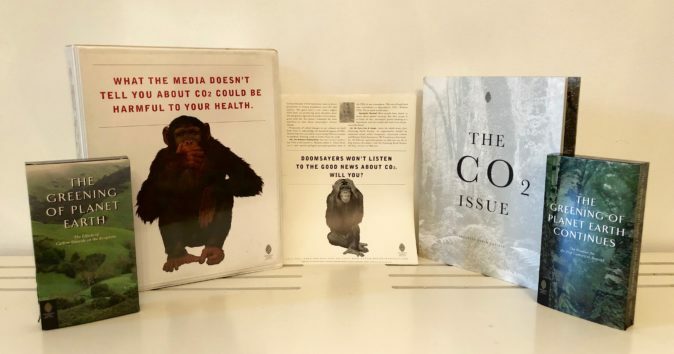 These promotional materials sought to sow doubt about the severity of climate change and increasing CO2 emissions from fossil fuels. WFA’s strategy was to target climate science, which unequivocally correlated CO2 to climate change, in hopes of staving off climate policies that regulated an inconvenient byproduct of their business: CO2.